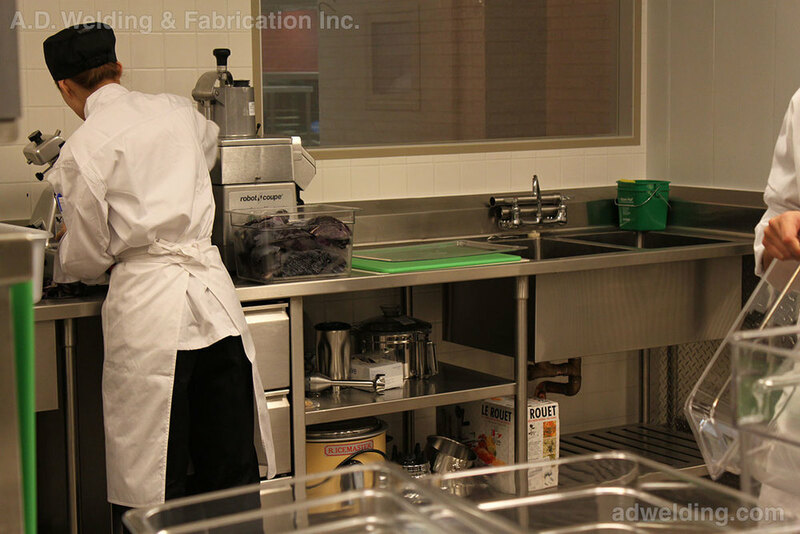 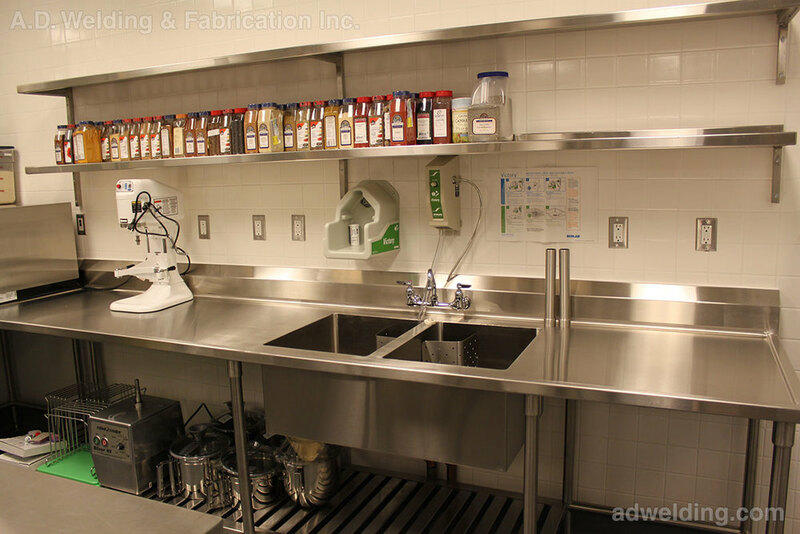 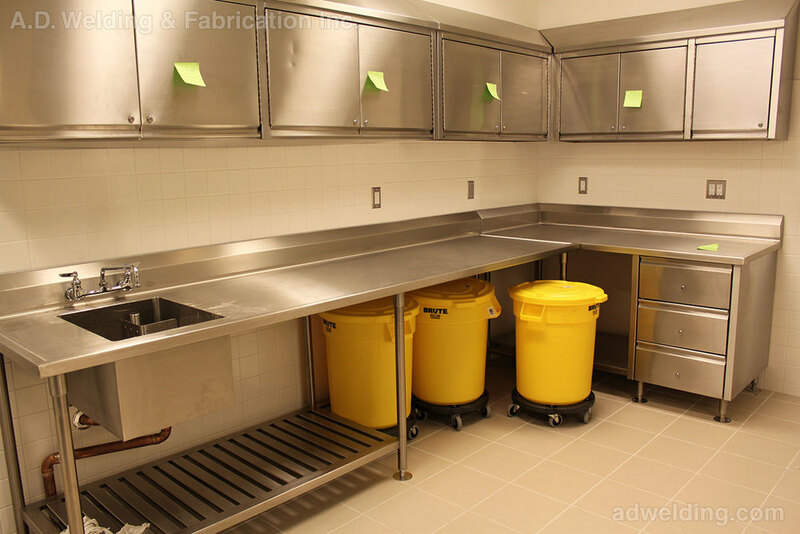 Foodservice — A.D. Welding & Fabrication Inc. 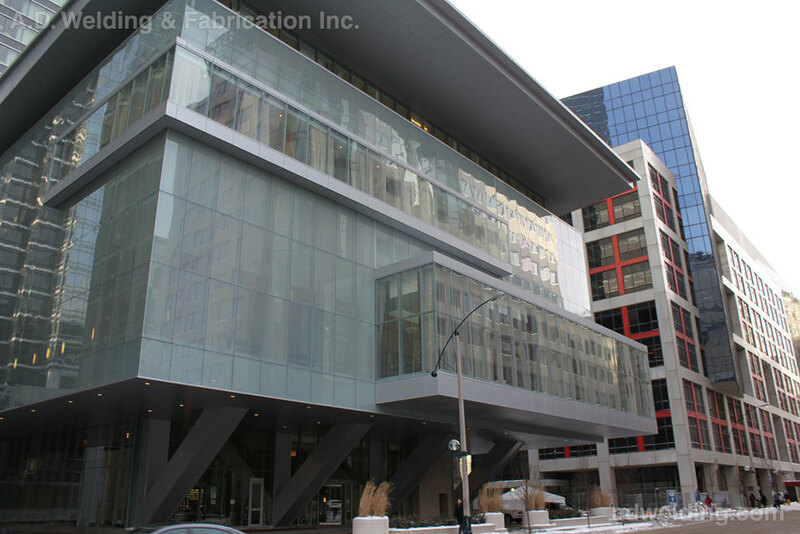 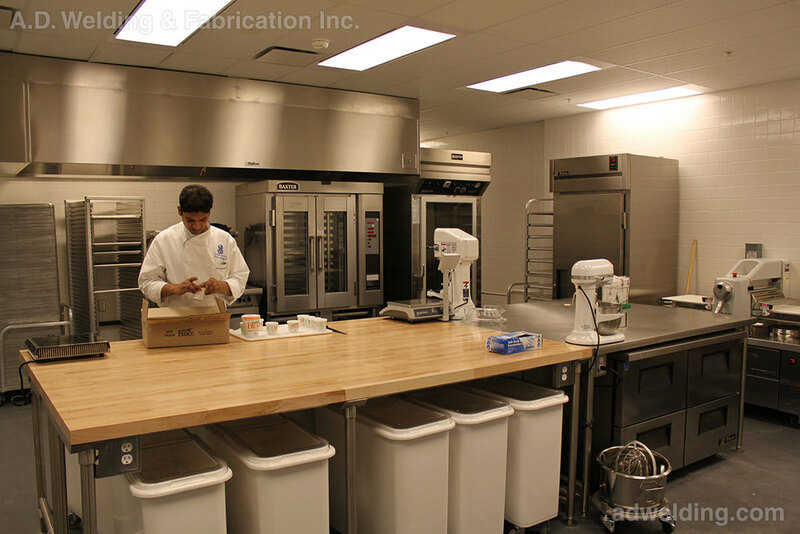 Scope: Supply and install custom foodservice equipment for all four floors of prep, production and pastry kitchens. 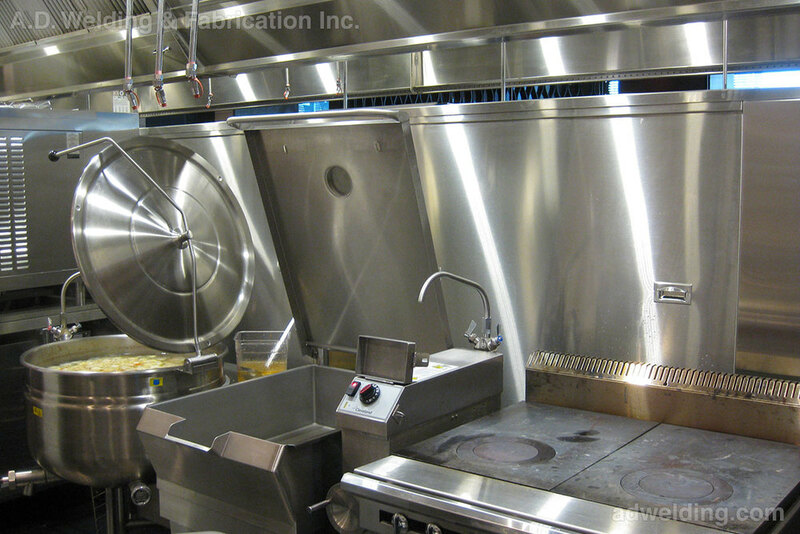 Custom refrigeration and conveyor systems. 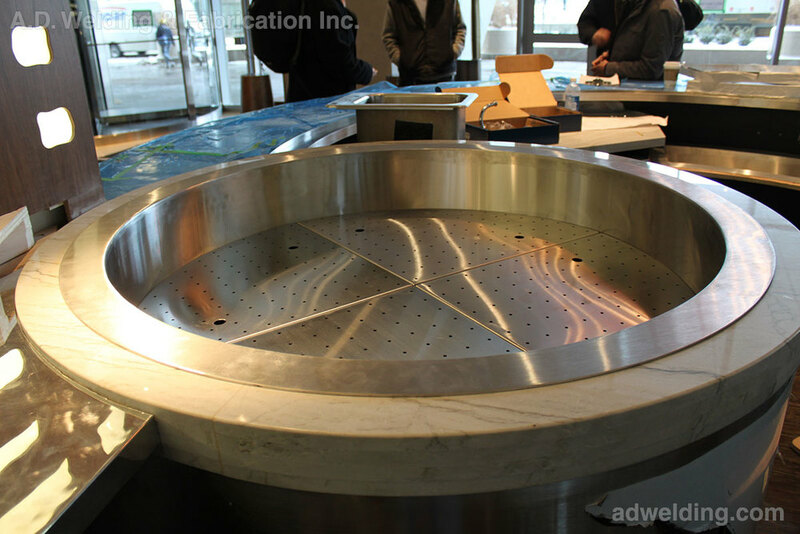 Stainless steel, marble and maple throughout. 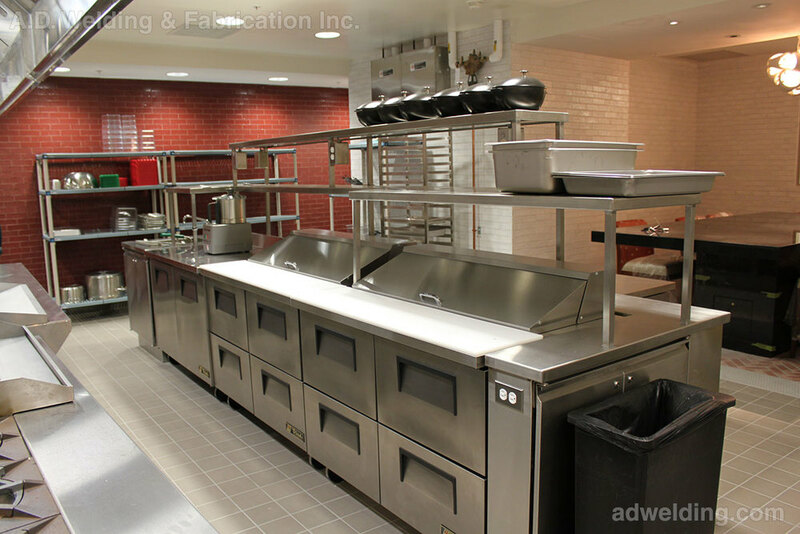 Scope: Custom stainless steel foodservice package. 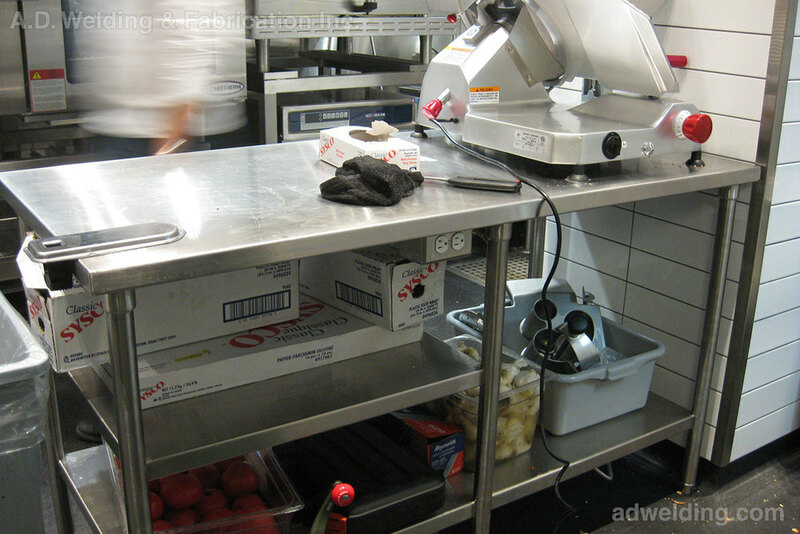 Supply and install. 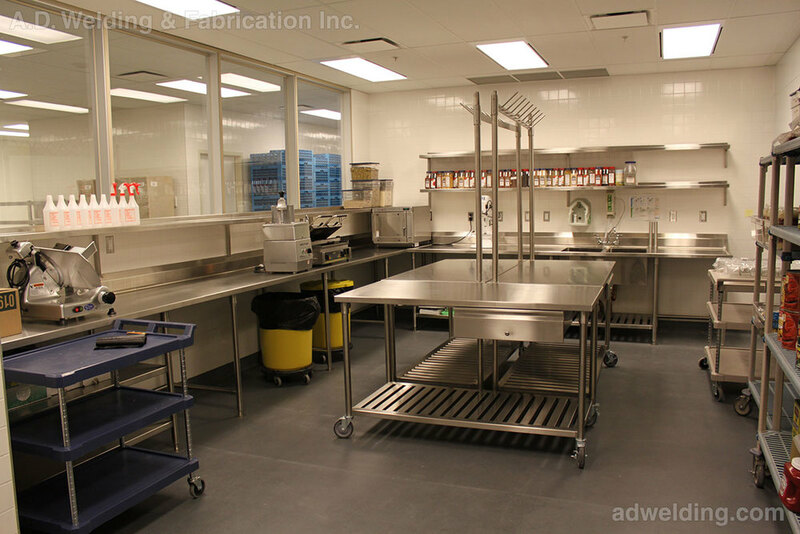 Part of ongoing renovations work at the ACC. 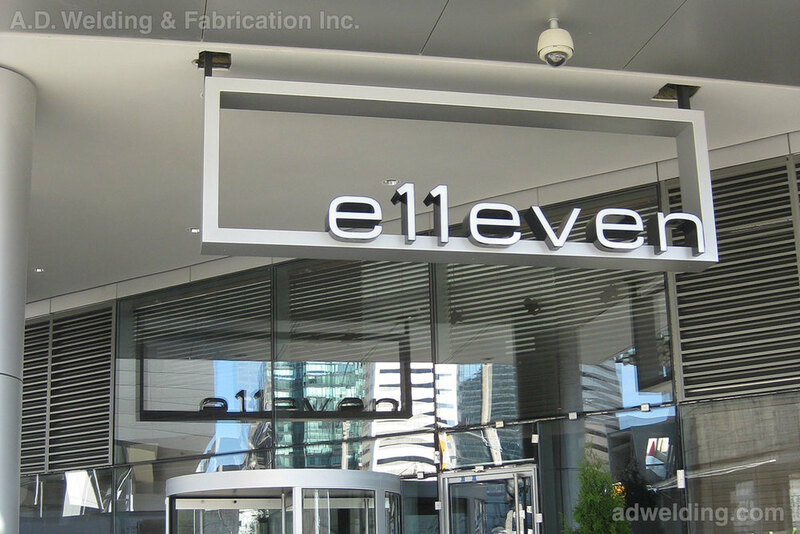 Copyright 2019 A.D. Welding & Fabrication Inc.